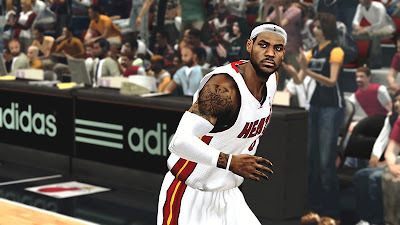 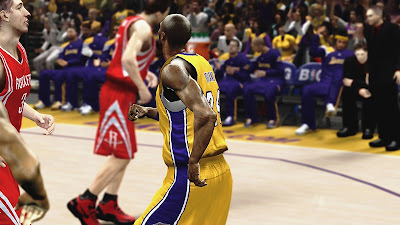 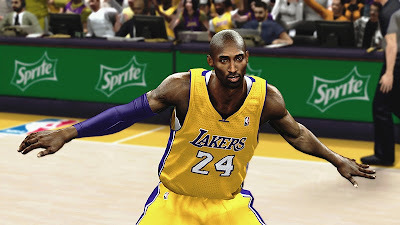 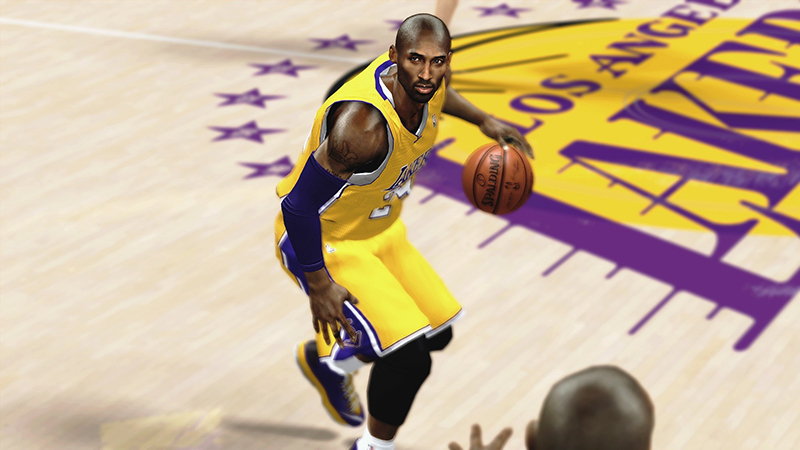 Description: This global mod for NBA 2K13 enables the self-shadows for every player/character in the game. 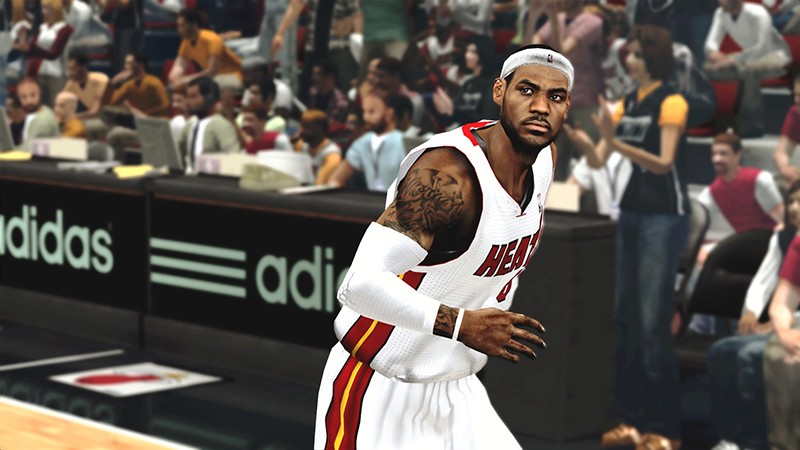 Try it in-game or check out the previews below and see the difference for yourself. 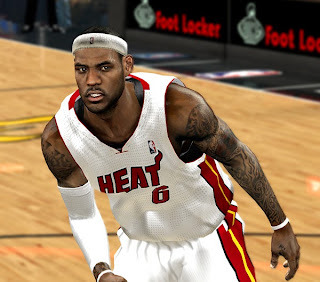 Installation: Extract the global file into your NBA 2K13 game directory and overwrite the default file. I suggest making a backup copy of the original just in case you want to revert later on.